It was the 1970s. Video recorders were new and Betamax looked awesome. Who knew the fuzzy VHS competitor would flex its marketing muscle and ultimately reign supreme? Forty years later, finding an operational betamax deck is hard, finding someone who can transfer them to DVD is even harder. But you've come to the right place. 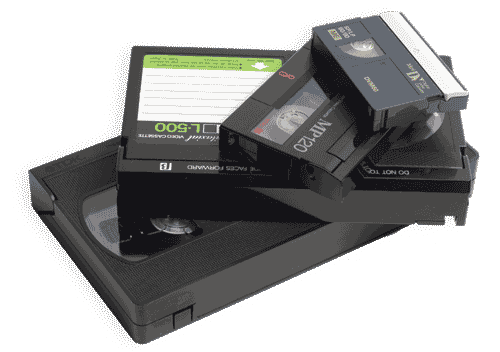 We run all of our Betamax to DVD conversions onsite, and can turn most jobs in a week or two. If you're in a rush, give us a call. We'll do our best to astound you with top quality service that meets your deadline, even if it was yesterday. Whether you need to transfer just one tape, or a thousand, we can provide you with transfers you'll be proud of.